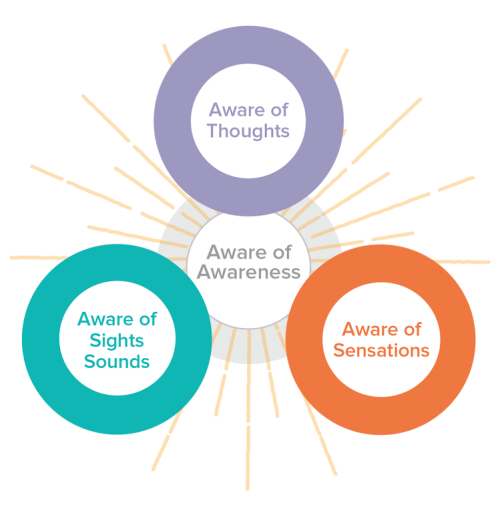 Skillfully Aware blends science with spirituality to form a far-reaching self-care system. Receive our newsletter plus a free guided meditation and other gifts. First, the more you know about your condition, the better you will be able to manage it and therefore improve your outcome. Second, it is your mind that creates your world, therefore, in order to consciously change, you must begin to understand, and train your mind. Third, healing doesn’t just happen in your head, it happens in your heart and world too. By connecting with your heart you will connect in relationship with others, and your purpose. That’s when life truly gets better. You’re cordially invited to watch a free webinar that will teach you the basics of Dr. Pirtle's Skillfully Aware approach to stress reduction and life enhancement. All you have to do is sign up for our newsletter to get this amazing, life-changing programming. By registering, you’ll also receive three pairs of guided meditations. These meditations are a sampling of the same ones students of the online class and comprehensive program receive. If you like what you see and hear, you're invited to take the next step and join us for the online class. If you are new to using meditation and mindfulness for stress relief, this class is where to start. Tools for Transformation is a six-module class that teaches you how to meditate, and use mindfulness to better cope with stress and work towards increased health and happiness. In addition to the live instruction and 50 video’s, 60 pages of beautifully designed study guides, and additional PDF’s, this class also comes with LIFETIME membership to an online forum. As a student, you are always just a click away from the answers and support you need! After you take the Tools for Transformation online class, this 13-month guided meditation program is designed to take you further. Consistent and skillful meditation practice allows you to cultivate deep healing and happiness in your life. 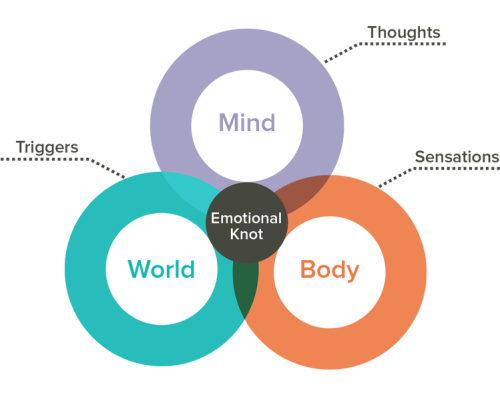 Start training your mind with Dr. Pirtle’s most comprehensive program for stress relief. Along with a full-color, 75-page practice guide, you get 44 professional quality audio meditations on a USB drive (over 20-hours of guidance for all of life’s challenges). Additionally, practitioners receive LIFETIME membership to an online forum.